Incredible Price – 48 Hours Only! 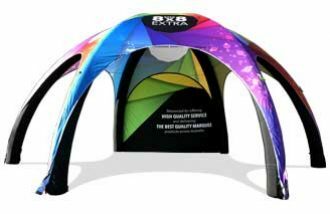 *Buy ANY aluminium frame and get a 3x3m Marquee for only $45 (RRP $358)! Please contact our friendly marquee consultants today on 1300 850 832 to confirm your order to receive this great deal! 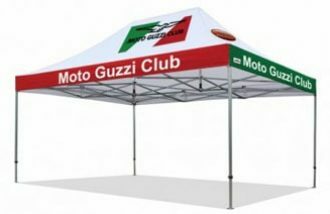 * Conditions apply, to be eligible for this offer you must have a marquee order confirmed with a deposit or valid purchase order confirmed after 9am 05/10/2017 and before 5pm AEST 06/10/2017. $45 Marquee offer is a plain Mate Series Marquee only. Prices are valid Australia wide. Sale is not valid for international purchases. Prices are subject to change without prior notice, limited to one sale package per customer. Sale applies to specified items only and are subject to availability. This offer is not in conjunction with any other promotion or special. Promotion does not include freight, customer is to pay for freight charges. Available while stocks last. For custom printed orders when applicable. Customer must supply artwork/logo in a high resolution PDF or EPS file format – this offer does not include any logo recreation. 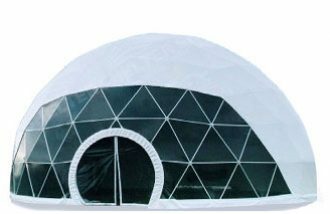 Extreme Marquees will create a pre-print layout with customers high resolution artwork.